What is a Latter-day Saint temple? 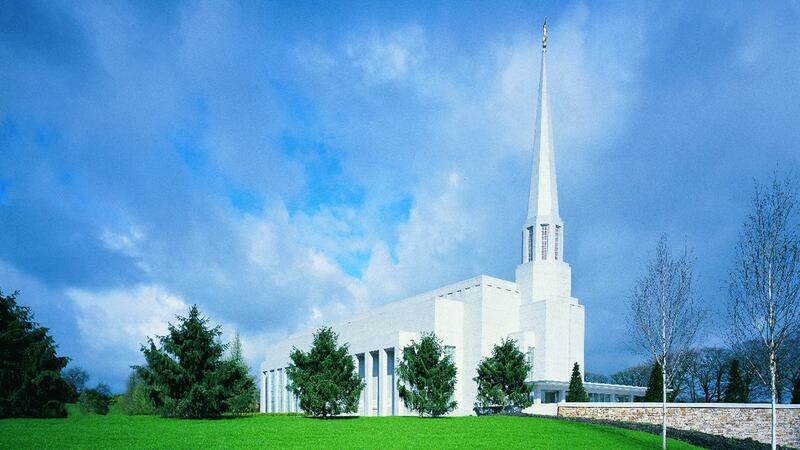 Latter-day Saints (sometimes referred to as Mormons) believe that the temple is more than a beautiful building. 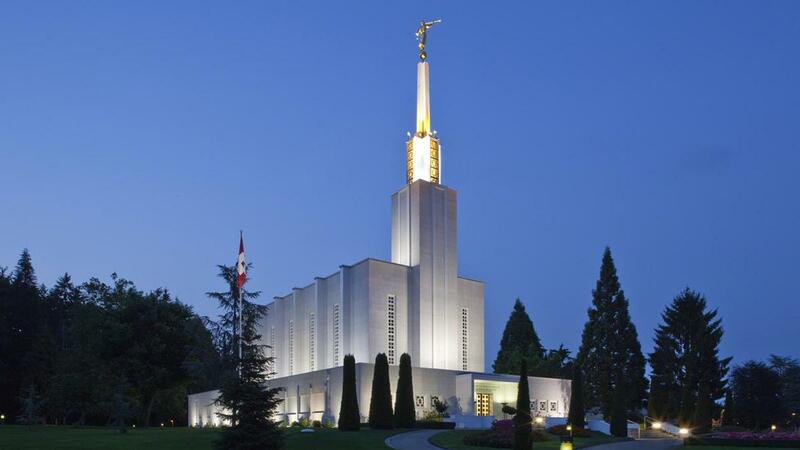 They believe that the temple is literally the house of the Lord. 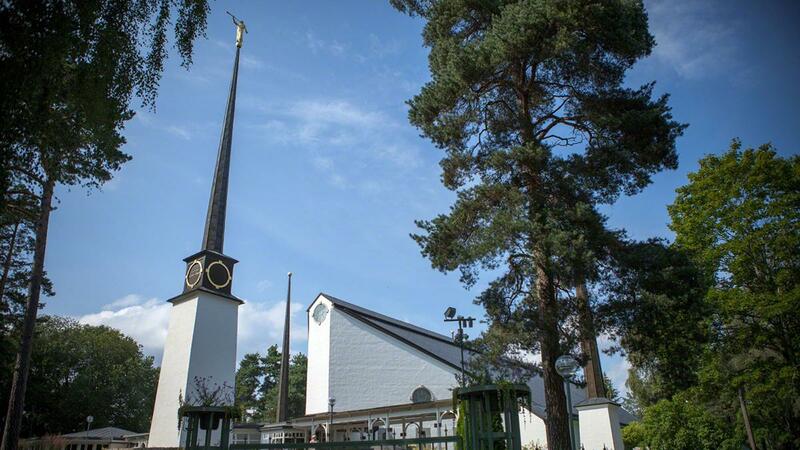 The temple is a sacred place where Latter-day Saints worship Jesus Christ and learn of Him. Latter-day Saint scripture teaches that the temple is “a house of prayer, a house of fasting, a house of faith, a house of learning, a house of glory, a house of order, a house of God” (D&C 109:8). 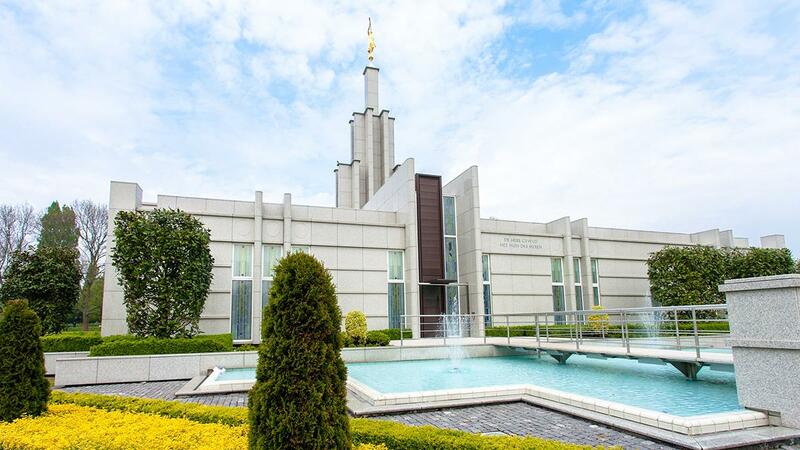 For Latter-day Saints, temples are different from regular chapels. 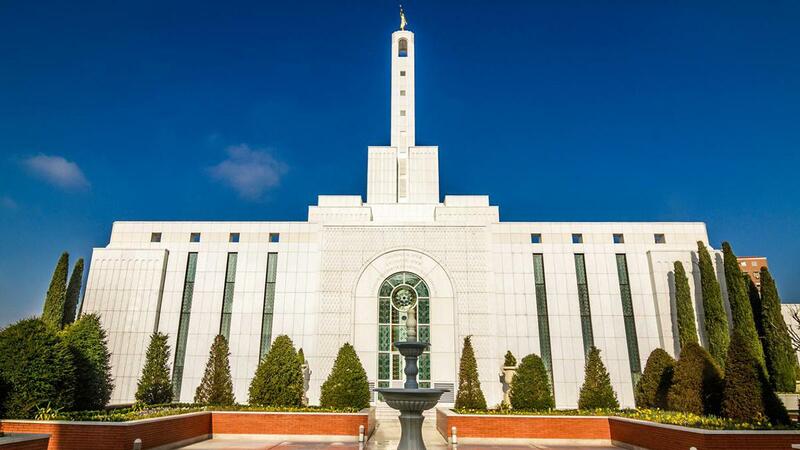 Latter-day Saints believe that temples are the closest places to heaven on earth. What happens in a Latter-day Saint temple? In the temple, Latter-day Saints learn about God’s plan for His children and make sacred covenants, or promises, to follow Him. In temples, Latter-day Saints also perform ordinances such as baptism for deceased family members who died without the opportunity to receive these ordinances. The practice of baptizing for the dead is referenced in the Bible (see 1 Corinthians 15:29). Latter-day Saints also believe that in temples, couples and families can be sealed, or joined, together for eternity. These sealing ceremonies allow family relationships to continue beyond the grave. The possibility of families being together not just in this life, but also for eternity, is one of the greatest gifts promised by the gospel of Jesus Christ. 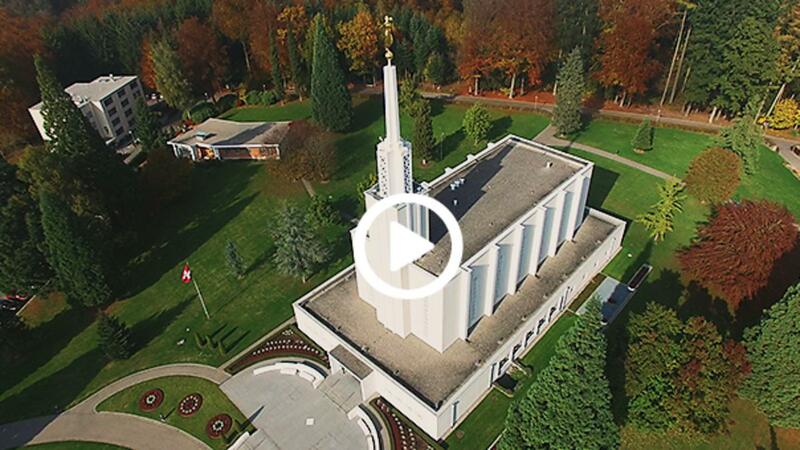 What is a Latter-day Saint temple dedication? 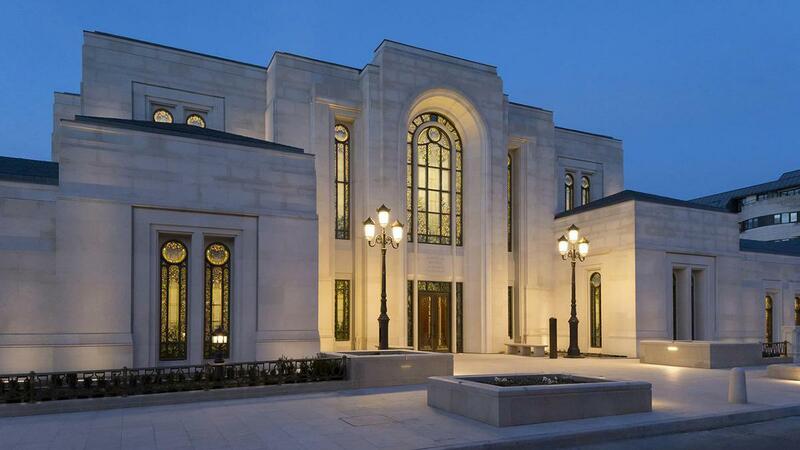 Before Latter-day Saints begin using a new temple, they hold a special dedication ceremony. 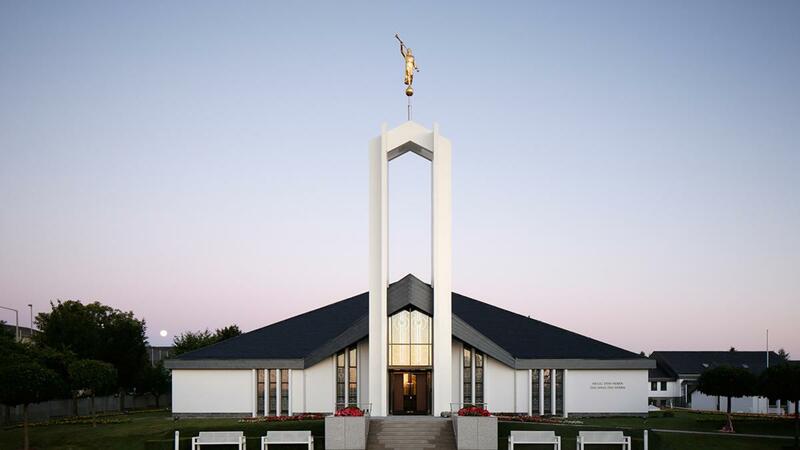 Latter-day Saint temple dedications typically include music and talks given by Church leaders. At a Latter-day Saint temple dedication, a dedicatory prayer is also given by a Church leader. In this prayer, the Church leader dedicates the temple for doing God’s work and asks God to bless it (see “Dedication,” mormonnewsroom.org). To enter a temple after it is dedicated, you must be a worthy member of The Church of Jesus Christ of Latter-day Saints and have been baptized for at least one year. 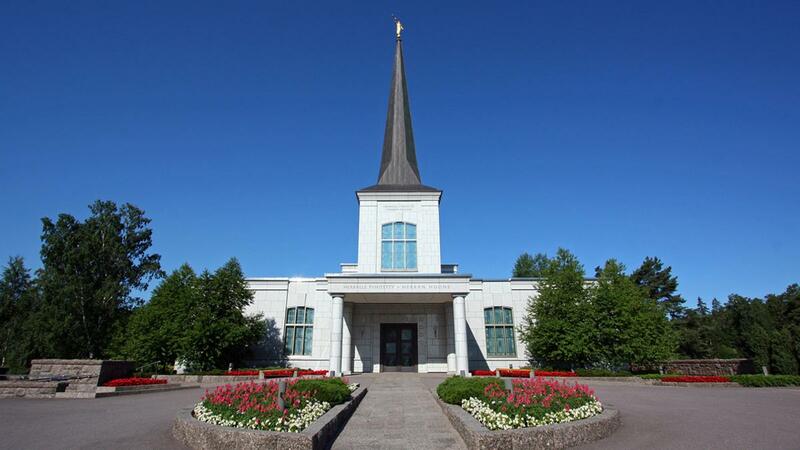 However, before a Latter-day Saint temple is dedicated, the temple is open to the public for several weeks. 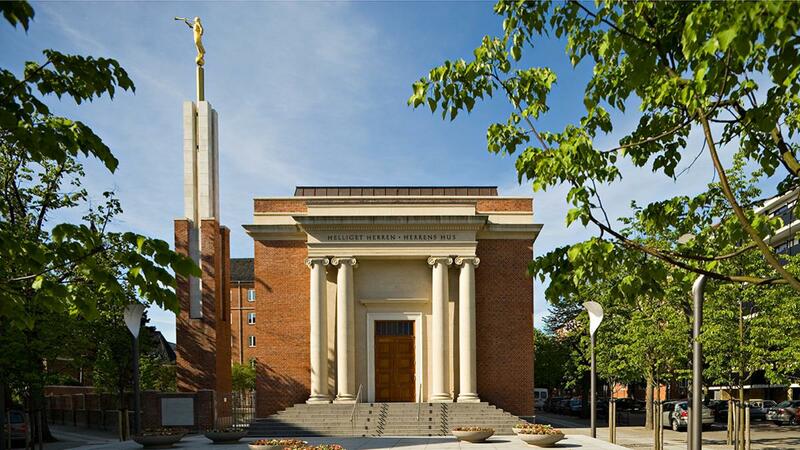 This period is typically called an “open house.” During the open house, members of the public can take free tours of the temple and learn more about the sacred and wonderful work that will be done there. To learn more about Latter-day Saint temples and how they are part of God’s plan for you and your family, visit mormon.org. 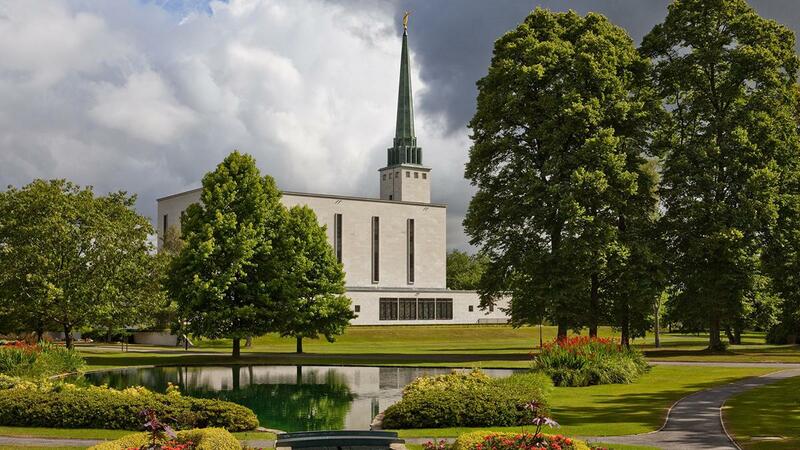 The difference between chapels, where Latter-day Saints meet for regular Sunday worship, and temples is also explained. 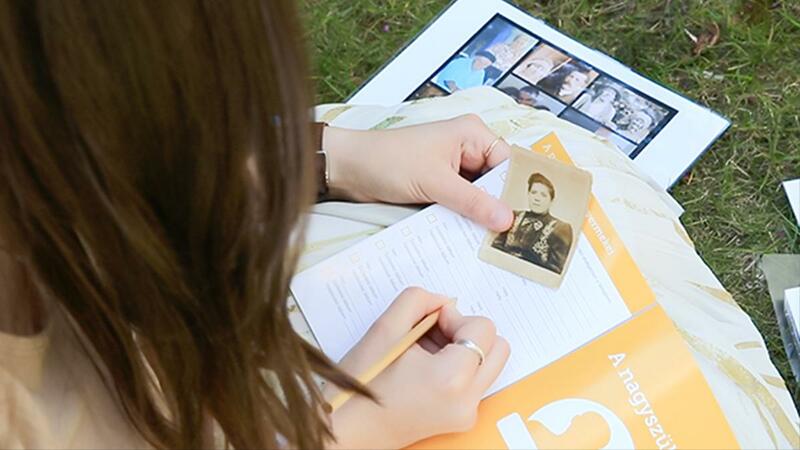 Elder Quentin L. Cook describes the blessings of preparing an ancestor’s name for vicarious ordinances in the temple.